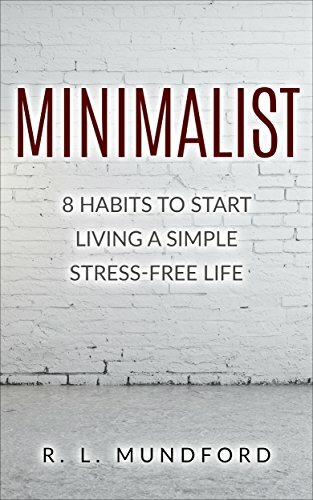 8 Life Changing Habits to Simplify Life While Reducing Stress! Learn a new way forward that will make your life a happier and more satisfying place to be, start simplifying your life today with this book! 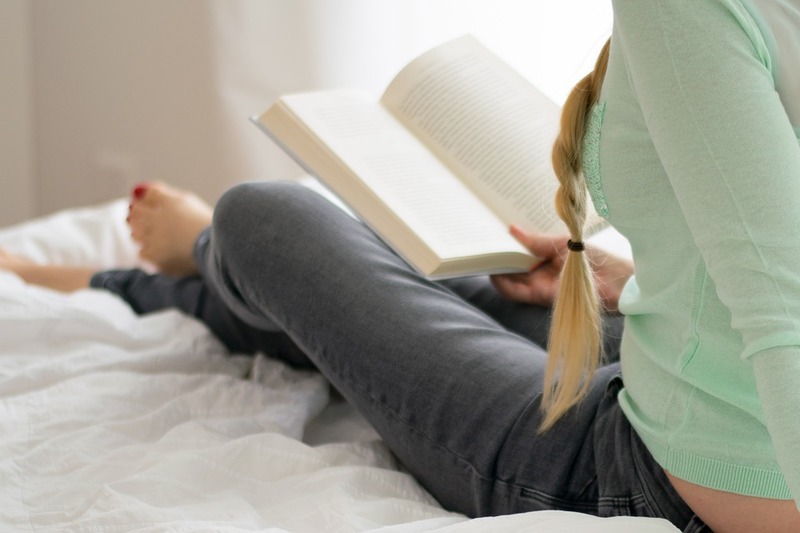 -The Most Important Habit to Embrace -Habits Within the Home -How to Declutter Your Mind -How to start getting your life on the right track -And Much, Much, More! The Prosperity Approach is a proven formula that empowers you to consciously focus on prosperity which creates massive success in your life. 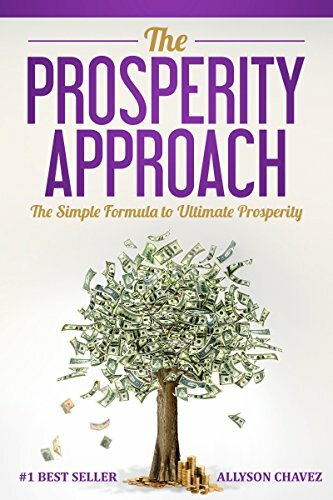 The formula taught in this book will inspire you and give you all the tools you need so that the Prosperity Approach will sink into your subconscious and become second nature. You’re about to discover powerful and life changing techniques that will stop negative thoughts dead in its tracks. 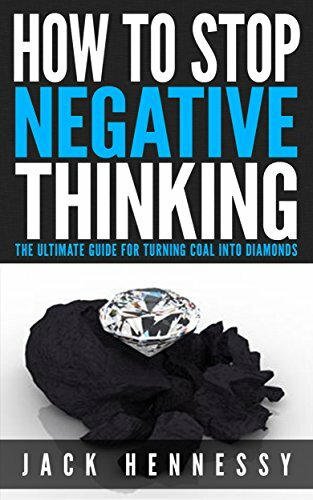 Having constant negative thoughts will destroy your outlook on life and cause a whole list of real-life problems. These repeating thoughts seem to be completely out of your control; like a recording set on repeat. They can make it seem like you are losing your mind. Millions of people think they have to suffer through this day after day but the truth is they can put a stop to it NOW! 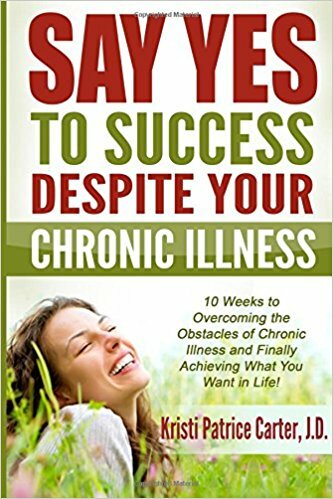 Say Yes to Success Despite Your Chronic Illness: Live the life you’ve always wanted. Starting right here. Right now. Suffocated by a difficult life with chronic pain? Tired of feeling like getting out of bed in the morning is as hard as running a marathon? It’s time for that stage of life to be over. You can take control of the life that chronic illness has tried to steal from you. Using this 10-week plan written by Kristi Patrice Carter—a sufferer of fibromyalgia and chronic fatigue syndrome, who herself has used these very tools to enjoy life again—you will find yourself inspired, motivated, and drinking from the deep well of life once more. As a friend who has been there, Kristi will help you discover the life you’re meant to live, regardless of the obstacles and illnesses in your way. There’s no need to wait for tomorrow. You can absolutely live the life you’ve always wanted. Starting right here. Right now. Life can be simple if we choose to be efficient in our everyday decisions and tasks. However, this isn’t always the case. There are times when we make poor decisions or complicate our situation because we’re not equipped with the proper resources or because we possess bad habits. Time is valuable and should be used wisely. 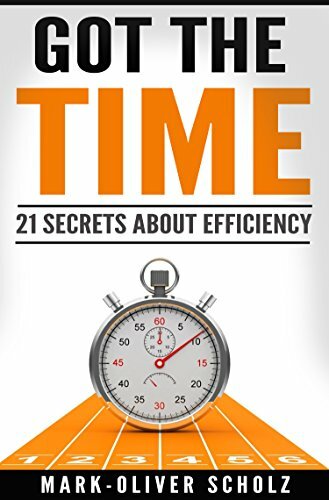 Got the Time: 21 Secrets About Efficiency teaches us the fundamentals on time-management, ceasing procrastination, being sensible about time, learning the value of saying no, setting important goals and tasks, delegating projects that require more help, remaining consistent and adding purpose to the daily grind. 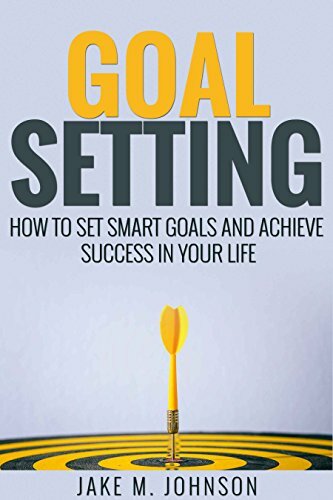 The book provides time management tips and steps on how you can improve and change your life by prioritizing what matters, valuing yourself and being effective with your time. Improve your time management skills! 21 Secrets that will change your life! 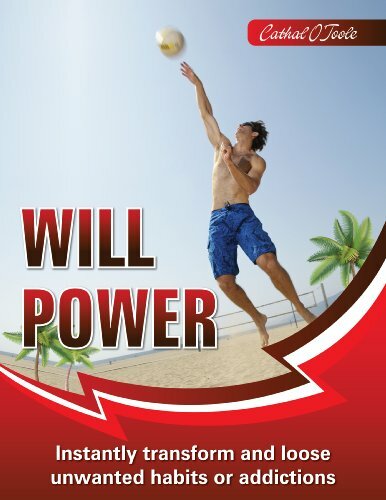 Will Powers simple formula is presented with the realization that we not only can break through any barrier, but also can go on to live the life we have always wanted and dreamed of. The author successfully enabled numerous individuals, in his counselling practice to overcome bad unwanted habits (like smoking) and addictions and transform their lives with a therapy that he refined and came to call "Shotgun Therapy". 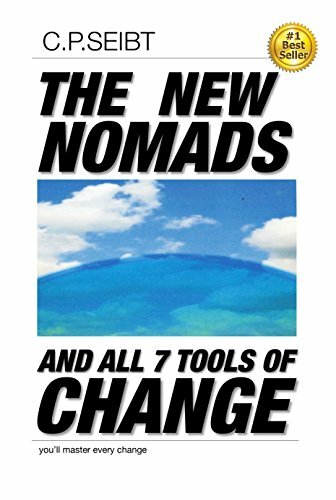 The transformation in clients was so radical and instant that the book Will Power came to be written for anyone who is stuck in an unwanted place or who seems unable to take that one step towards the realization of their most cherished dream.Activities like fitness and exercise become "a piece of cake". Will Powers "shotgun therapy" is simple to learn and execute but beware, it is only for those who really do want to change their lives. Prepare to live the life you have always dreamed of. 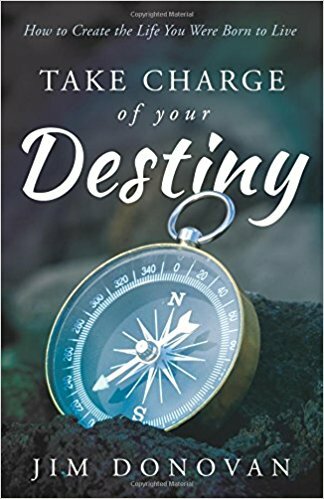 Take Charge of Your Destiny teaches how you can create a compelling vision for your future, eliminate any subconscious blocks in your way, and design a life of abundant health, success, prosperity and joy. Exactly the kind of life you were born to live. -How to break the illusions that are holding you back. -How to easily uncover the resistance that is blocking your progress. -Why you’re never too old to pursue your dreams. -How a simple question can improve interpersonal communication. -How to create your own personal health team with you as captain. -What to do if you’re not rich yet. -How to attract more money into your life easily and joyfully. H-ow to feel better no matter what happens. How taking a few simple steps can lead to ultimate success. 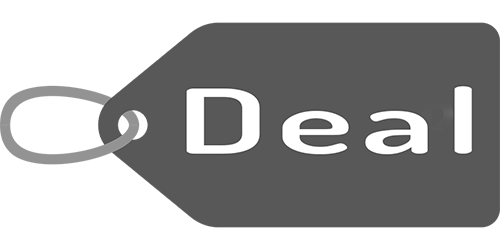 -Do you want to take your sales success to the next level? Self-esteem is the foundation of who we are and who we will become. 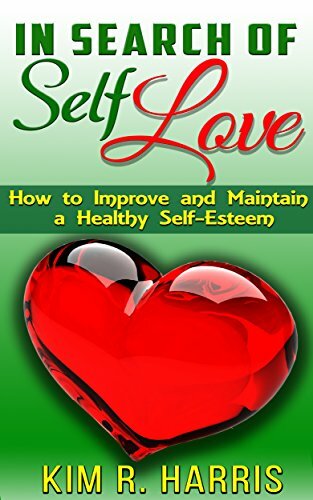 In this book we look at the root causes of low self-esteem, where it comes from, how it manifests and what we can do to change. Low self-esteem can be disguised by other character traits, and you don’t recognize it or link it to low self-esteem. This book will not only show you how to recognize it, but how to correct it. Accepting yourself for who you really are and not for what you have done will open more doors than you can imagine. This book explores this concept in detail. Jesus found some rough and tough fisherman and showed them how to be his followers. 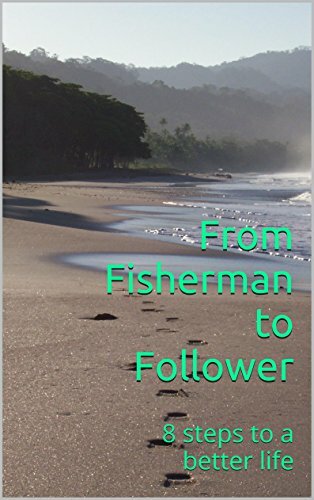 In this book you will discover eight steps to make the journey from fisherman to follower - not that you necessarily have to be a real fisherman. The modern equivalent may be an office worker, school teacher, bank clerk or secretary. But you can still take the same eight steps and find fulfillment and happiness. 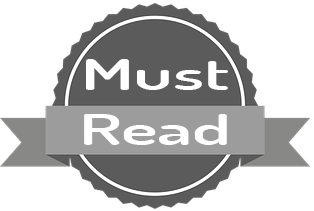 In this ebook you will learn more about the importance of obedience, loyalty and love and how these qualities can change you as a person. Are you looking for answers? Do you find yourself wondering where and how did we lose control? Have you ever looked at our world and said something has got to give how can we change this? 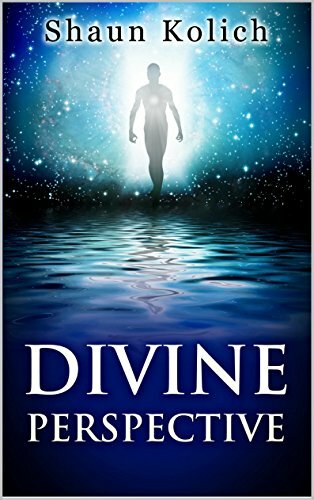 Divine Perspective describes Shaun Kolich's personal quest of discovery into the deepest workings of our world and the universe. No matter belief system you may have (if any) you can gain many valuable insights from this inspirational book. How to Motivate Yourself to Do Anything - An easy guide to help you restore your motivation. How many times have you felt your motivation level going down while you study? How many times have you wished you simply had more motivation to start your day? Your boss is nagging and threatening to fire you, so you feel unmotivated to do your job? Trust me, we’ve all been there. 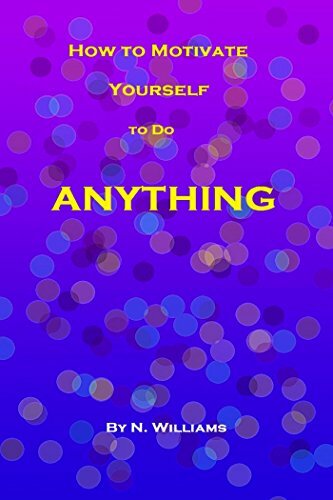 ‘How to Motivate Yourself to Do Anything’ can be used as an easy guide to help you restore your motivation. Starting from the explanation and definition of motivation and motives with an overview of the reasons why we are not motivated, filled with great, personal examples, Author Nikky will lead you through the techniques and ways you can your motivation back. What is awesome about ‘How to Motivate Yourself to Do Anything’ is that it’s not focused only on students or people who work. 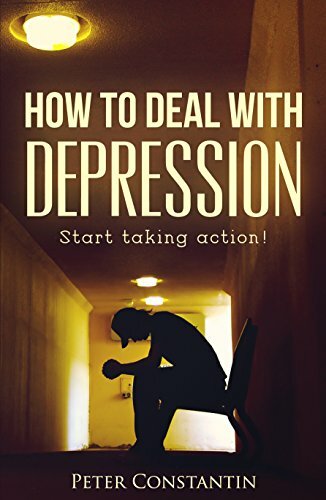 It’s focused on your everyday life, and problems you must overcome, the difficulties you have while overcoming your problems and practical advice on how to deal with them. And they are very easy to follow. We are each born into mortality with an utter dependence on our parents, or others, for our security, nourishment, and direction. For some, these basic needs can prove illusive, giving way to abuse, abandonment, and a lack of the necessities of life: food, shelter, clothing, and love. 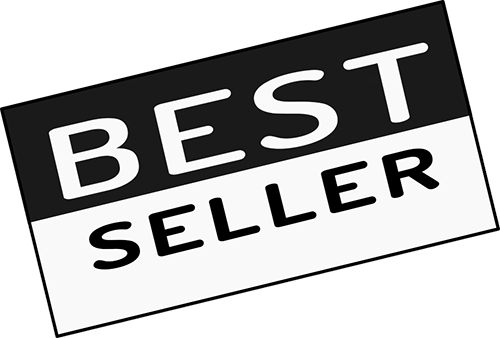 This book is one man's story of self-improvement, as a result of overcoming insurmountable odds and tremendous hardships. Through his eyes see the world from the perspective of a child, relinquished to a boarding school and left to fend for himself. Anxiety, depression, and a sense of helplessness ensnare him, edging the troubled young man ever closer to suicide. 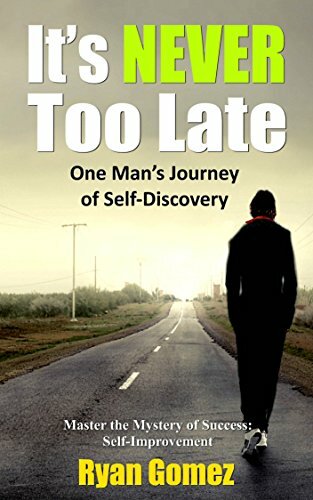 Reaching adulthood, his life as a ‘nobody’ appears to be inescapable, forcing him into one sad failure after another...until he discovers his self-worth. Captured in the pages of this unique book Ryan Gomez bares his soul, and shares his quiet moments of desperation and his triumphant realization that life has not passed him by. Through a strategic course of self-improvement he grasps his innate abilities and rises from despair and poverty to unimagined success.